Take your dentistry to the next level. An endodontic-focused community for dentists seeking to perfect their skills, improve their practice, and enhance their patient care. 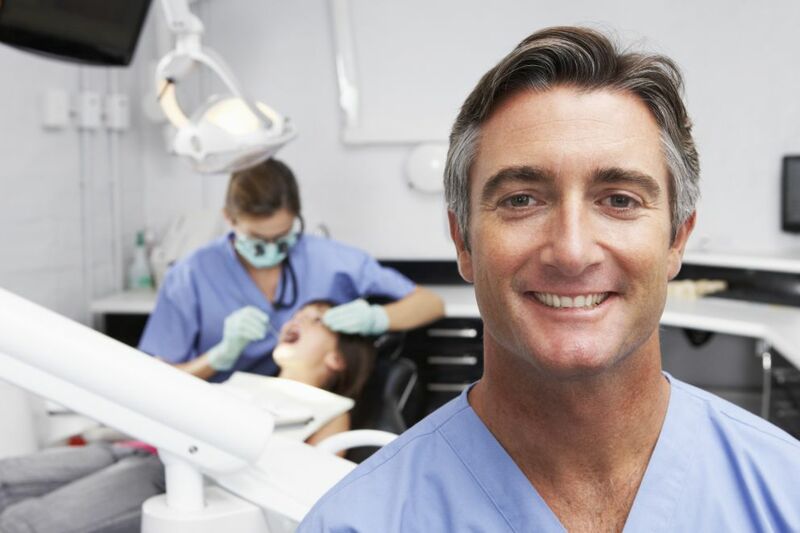 Gain a loyal patient for life with every root canal you perform. Manage their expectations after the procedure with these FREE Root Canal Post Op Instructions. As a dental professional, you’ve already achieved so much. You’ve trained and studied hard to earn your degree. You’ve gained a base of patients who love you. You always aim to treat them with the highest levels of care. And yet there’s even more you can do to enhance your practice. the stronger your practice will be. 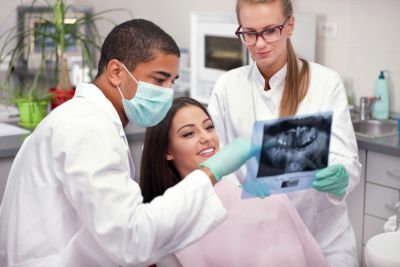 When dentists are better equipped with deeper understanding of how to treat infected teeth, they gain happier patients, shorter chair time, more profitable practices, and greater confidence in their own skills. I want that to be you. When you learn how to prepare for unexpected case outcomes, you’ll gain loyal patients, and more. There simply aren’t enough specialists in the world to handle the root canal caseload on their own. We endodontists need your help as general dentists to perform endodontic treatments. a new way forward is needed. A realistic way to learn virtually, on your own time, and as a member of a community, to improve your patient outcomes. You’re smart, driven, and more than a little busy. Why would you want to add endo to your workload? But you’re already practicing endodontics! Endo is more than just root canals. Every time you diagnose pain, you’re doing endo! E-School’s online modules fit your busy schedule to help you provide the best patient care you can. You’re building your practice the right way: by caring deeply about your patients. 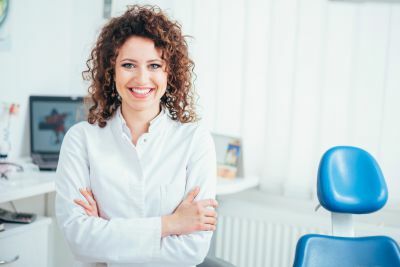 When it comes to endo, you have the connections to ensure your patients are taken care of. But continuing education could increase your revenue and help you offer even better care. The focused E-School curriculum will help you generate more income with fewer retreatments. 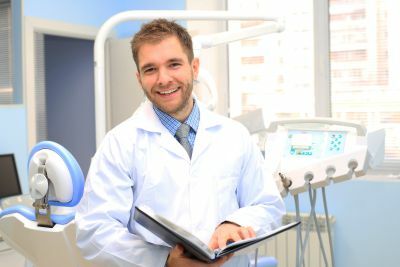 You dream of owning your own practice someday, and you thrive on challenging cases that test your knowledge and skills. But your training hasn’t prepared you for all the “what ifs” of real life, and you’re eager to enhance your confidence when it comes to endodontics. In E-School, you’ll perfect your skills, increase your confidence, and build your support network. You’ve earned your DDS, and you’re only a few steps away from treating patients every day. Only, now you’re overwhelmed by looking for a job. And after you land one, the prospect of putting what you’ve learned to practice is feeling a little bit scary. You’re not sure you’re fully prepared. E-School will serve as impressive supplemental training that will put you ahead of your competition. You have a thriving practice and plenty of experience, but sometimes tough cases throw you for a loop. 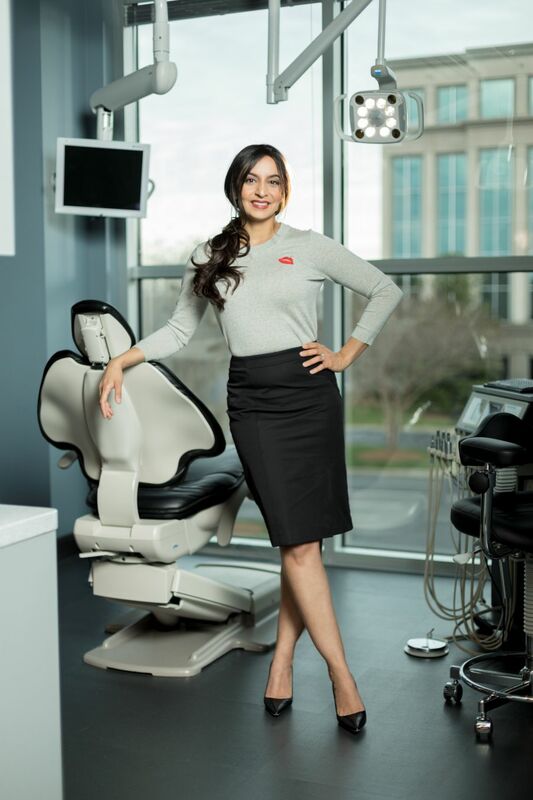 You know you could benefit from brushing up on your skills, rounding out your endo knowledge, and learning from an endodontist who’s seen everything. E-School’s trainings and templates will fill in the gaps in your training and make your practice more profitable. 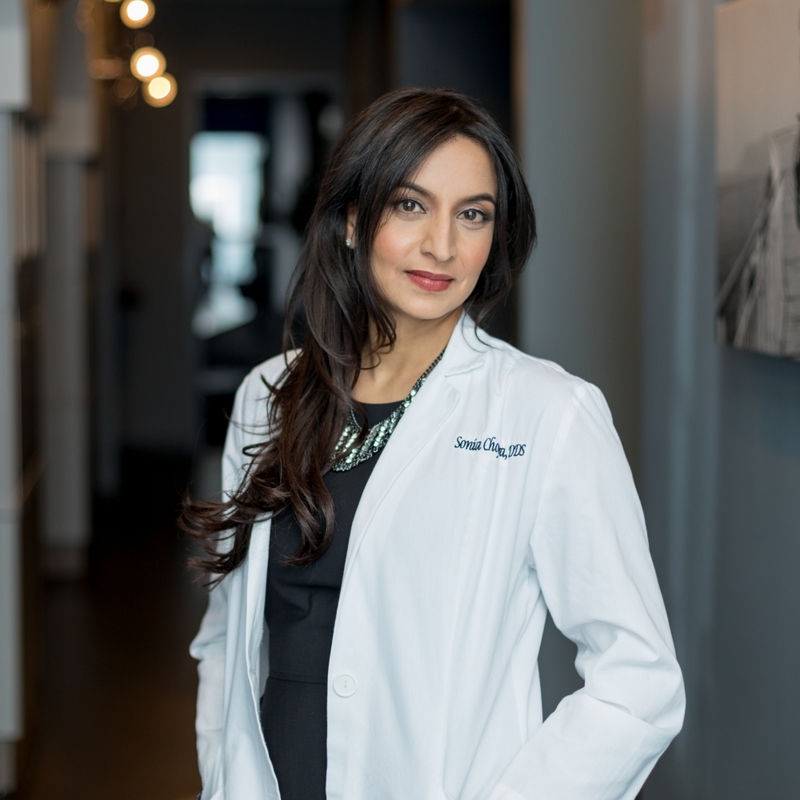 and I’m on a mission to help you improve your confidence with endodontics — and your patients’ experience. Born without eight teeth and no stranger to cavities, implants, and bridges, I was always meant to become a dentist. But it wasn’t until an endodontist finally relieved me of a months-long infection through a root canal that I understood the importance of saving teeth. The power to keep your patients healthy and happy — and out of such agony — lies within you and your commitment to deepening your understanding of endodontics. Let’s better the world together, one tooth at a time. Learning with a purpose, and increasing quality of care, worldwide. Be a part of our mission to grow into something bigger. Join me and your fellow General Dentists for this virtual endodontic course that will enhance patient outcomes, build upon your knowledge, and increase your revenue — all on your own time. Build your patient care tool kit with this free download of Root Canal Post Op Instructions! Build Your Endo Knowledge, Build Your Practice. Become a subscriber to get my latest blogs delivered right to your inbox. 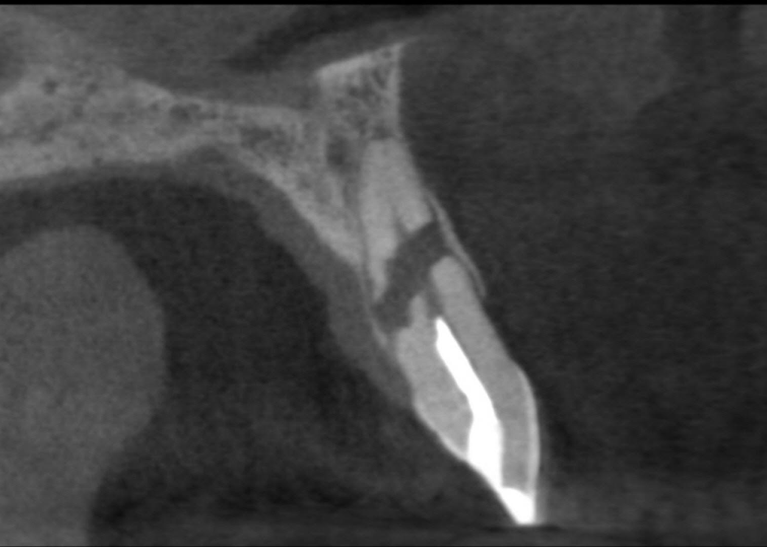 BONUS: Get updates on my endodontic education course.